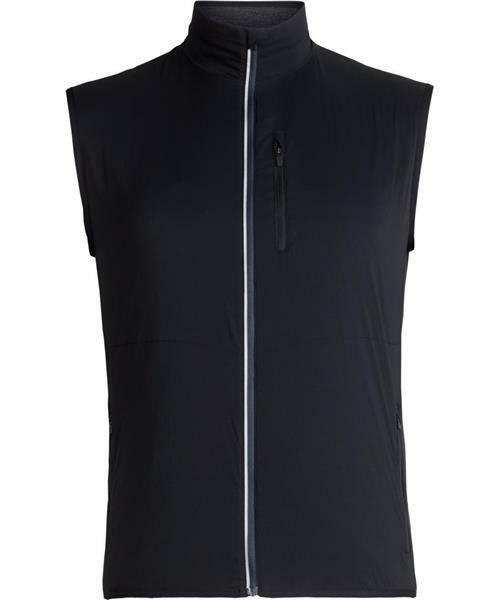 Tech Trainer Hybrid Vest - Mens is rated 4.5 out of 5 by 2. Rated 5 out of 5 by Bantammike from Pond Hockey Survival gear. Functional and versatile. The past 2 weeks for skiing and Pond Hockey. Lightweight and great for layering in sub zero weather. Rated 4 out of 5 by TTTTTT from The product knows your needs The product keeps where your body needs to be kept warm warm and where your body need to be kept cool cool.